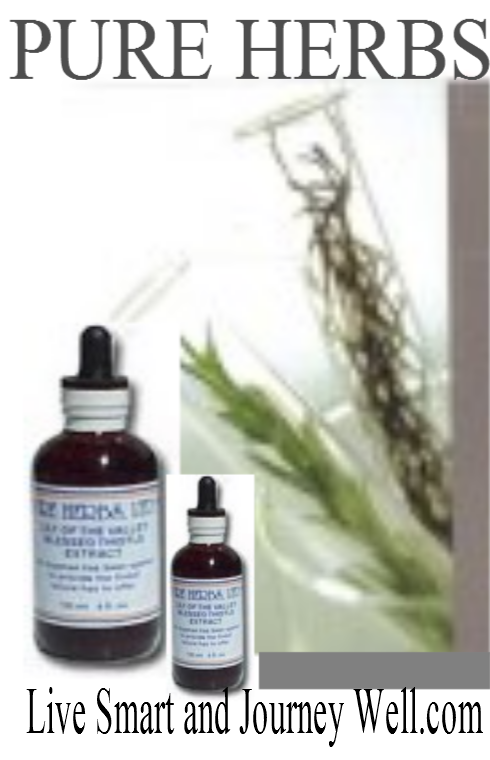 Pure Herbs beginning with "D"
Under each product will be a product sheet download that covers usage, history and dosing. If there is no download when you order please put a note asking for the product sheet. bladder and liver cleaning properties, vigorous body cleaner. Puts crumbling bones back together. introduces calming, restorative influence to the disc, works on regeneration of structure. (Knitbone, Valerian Root, Willow Bark, Papaya Fruit). of the uterus and on the ovaries. Take to reduce swelling of thyroid, enlargements or swollen lumps in the intestinal area.